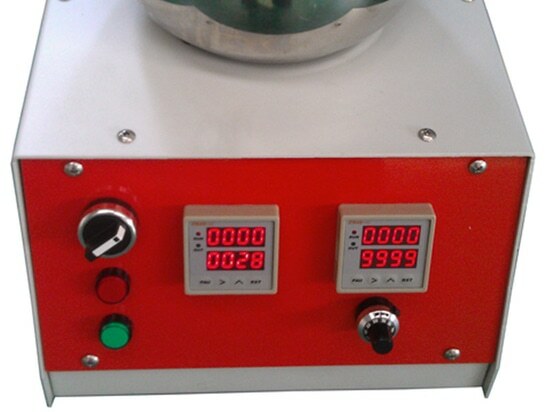 Digital spin coater TJ800 - Beijing, China - Beijing Torch SMT Co., Ltd. 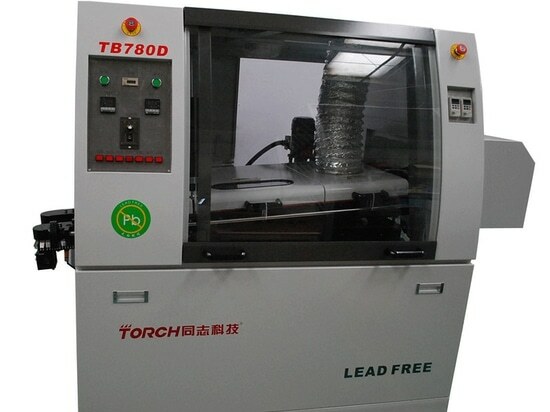 Stand: Beijing Torch SMT Co., Ltd. 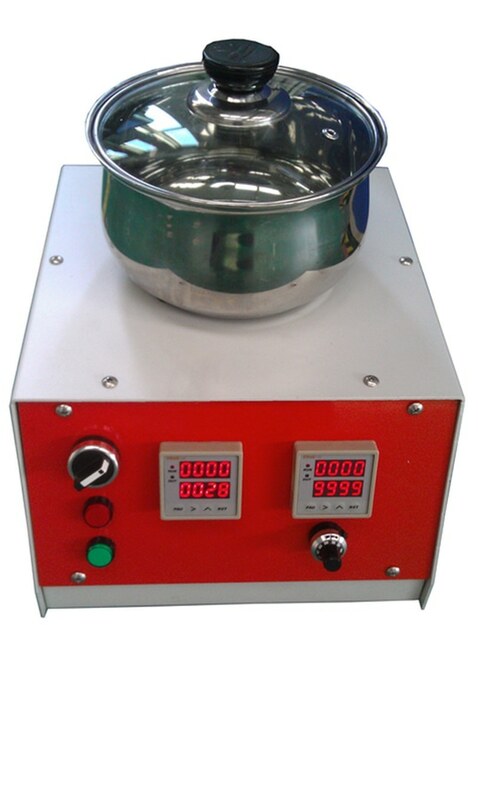 This product is suitable for glue and uniform rejection process, it use the power controllers, the speed and the time can be adjusted through setting key, start fast ,speed stability, high time accurate, and can work long time continuous stability. 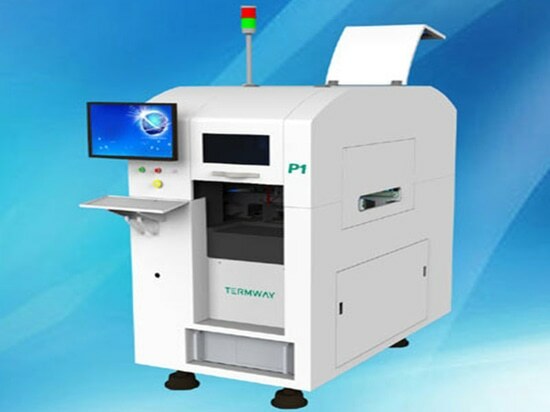 This machine can effectively control the thickness of the glue, and have good uniformity and consistency, high stability, convenient operation, high cost-effective, and can be widely used in the scientific research and production. On May 4, 2016 Beijing Torch Co.,Ltd to be listed ! On May 4, 2016 Beijing Torch Co.,Ltd to be listed ! On May 4, 2016 Beijing Torch Co.,Ltd to be listed !